We are based in South London but have been fortunate enough to photograph events and weddings all over the UK and across Europe, meeting and working with some fantastic people and brands. We aim to capture each moment as unobtrusively as possible, without compromising on artistic style and expression. 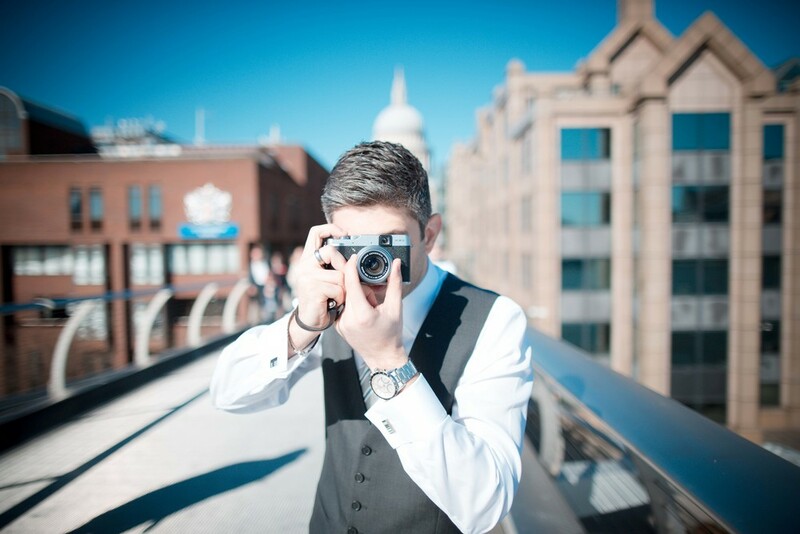 Working closely with our clients, we ensure that we capture the moments they will treasure forever. In our spare time we love to travel, good coffee and single malt whisky.